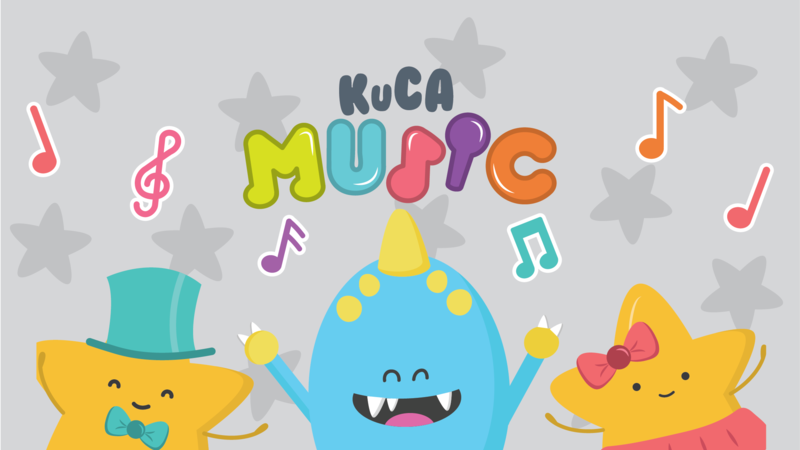 There are two ways of playing KucaMusic! The children can lead their own orchestra and create different rythms by observing and listening to the sounds of ordinary objects. Or they could become artists and play their own songs on the piano. 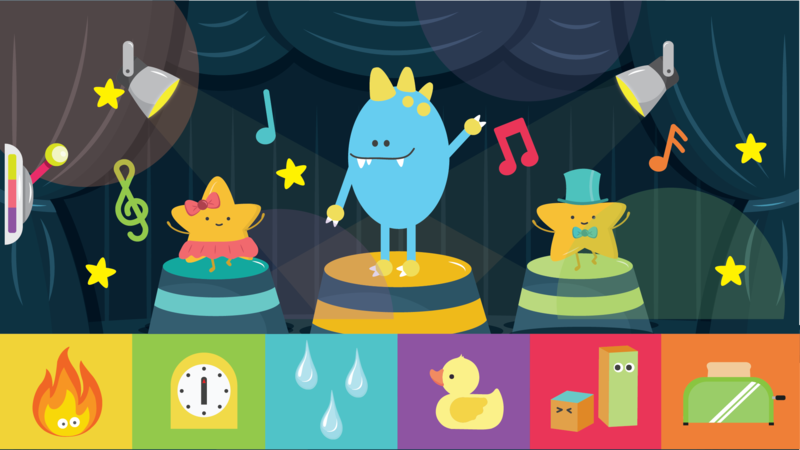 Inside the game, the toodlers can interact with Fufi, tickling him and observing how he laughs. 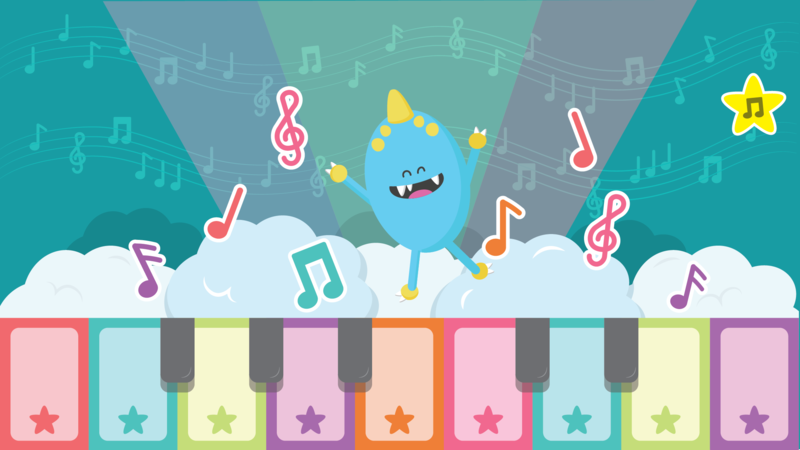 In the piano scene, children can watch how the musical notes appear with the same color as the key they press.